Our mission: To support the charitable efforts of physicians and others, increase access to healthcare, promote education and serve the community’s health needs through innovative projects that are exemplary, affordable and dignified. Since 1975, a charitable foundation has operated alongside the Capital Medical Society. The Foundation for Medical Care of the Big Bend Area of Florida was incorporated in 1975 and in 1981 the Foundation officially changed to its current name, the Capital Medical Society Foundation. 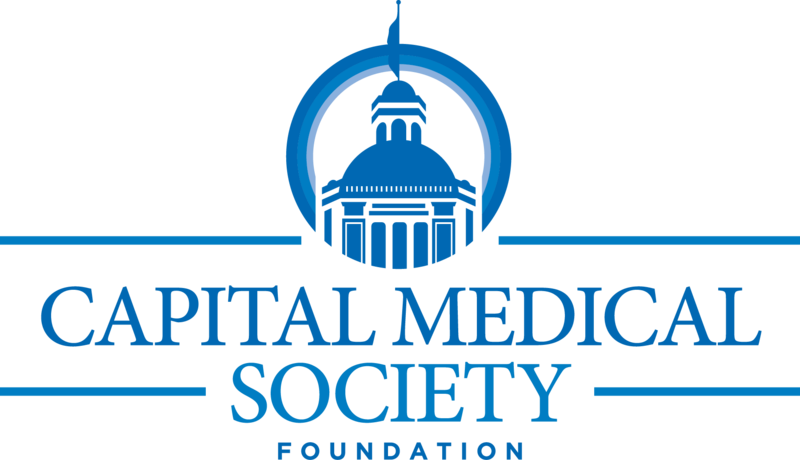 In December of 1983, Capital Medical Society Foundation purchased the office located at 1204 Miccosukee Road, moving Capital Medical Society and Capital Medical Society Foundation from Tallahassee Memorial Hospital. The building is now owned debt-free by the Capital Medical Society Foundation, Inc.
To improve health outcomes and the quality of life for adults who have nowhere else to turn for the healthcare they need. To evenly distribute donated care to volunteer providers. To reduce the costs to the community for avoidable emergency room and inpatient care. Today, more than 315 volunteer specialty medical physicians and 45 dentists provide donated specialty medical care and dental care to low-income, uninsured residents of Leon, Gadsden, Jefferson, and Wakulla Counties. In addition to volunteer physicians and dentists, all four hospitals and most ancillary providers in our community, including imaging services, home health care agencies, and durable medical equipment providers donate healthcare services to We Care Network patients. In addition to donated care, We Care Network also provides patient assistance by paying for medications, transportation, and durable medical equipment to ensure patients’ ability to follow through with their treatment plan. Since its inception, the We Care Network has donated over $82 million in medical and dental care and over $10.9 million in its 2016-17 fiscal year. Both We Care Network and We Care Dental Network are past recipients of Blue Foundation’s Sapphire Awards honoring programs that create a significant positive impact on health-related outcomes for the state’s at-risk people and communities. Patients must be referred to the We Care Network by their primary care providers. Eligible patients must have a household income that is at or below 150% of the Federal Poverty Level and cannot be eligible for any other program that will pay for their medical or dental care, such as Medicaid, Medicare, or private insurance. Capital Medical Society Foundation secures private donations and writes grants to pay for the salaries and operating costs for the case management staff who clinically and financially screen patients and coordinate all of their treatment with our volunteer physicians and dentists in the We Care Network. Supporting the Next Generation of Physicians Capital Medical Society Foundation also provides scholarships for deserving medical students enrolled in the Florida State University College of Medicine to help offset the financial burden of medical education and provides an Access to Care Award to a medical student who has demonstrated efforts and activities during medical school to increase access to healthcare for uninsured, low-income and underserved patients. Improving Access to Health Care in the Community In addition, the Capital Medical Society Foundation provides modest grants to local charities that assist with our mission to increase access to healthcare for the underserved. Supporting the Mission through Philanthropy Capital Medical Society members and advocates of access to health care may support Capital Medical Society Foundation’s mission through their generous financial support. Click here to learn how to Donate.